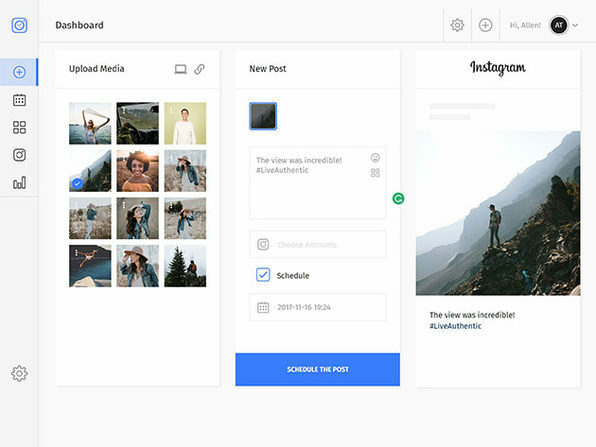 Planagram is a smarter way to post on Instagram. With all the pictures and video you want to share, it can be tough to stay on top of it all. With Planagram you can schedule your post, gallery, or story and they’ll take care of the rest, airing it to the world exactly when you want it to be seen. This one-of-a-kind tool ensures you stay engaged with your audience when they’re looking to engage with you.